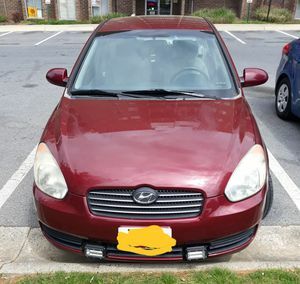 100k MILES ! 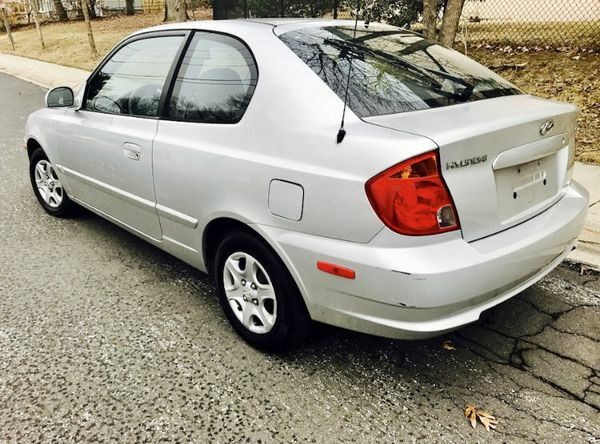 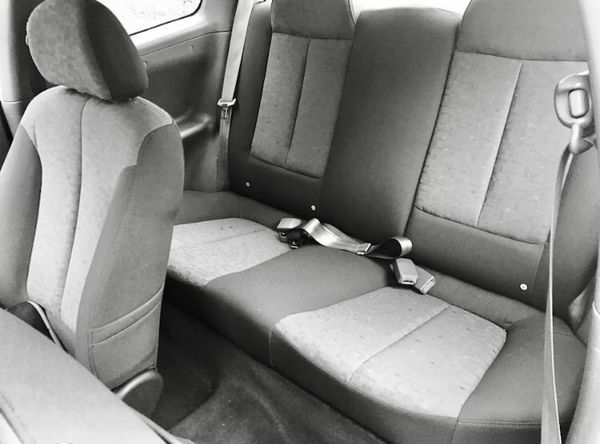 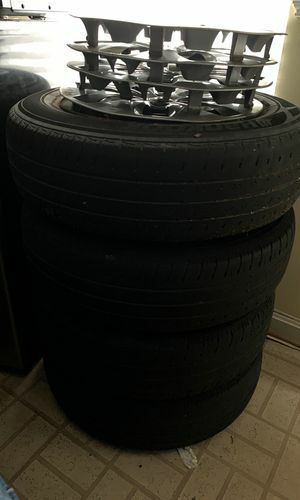 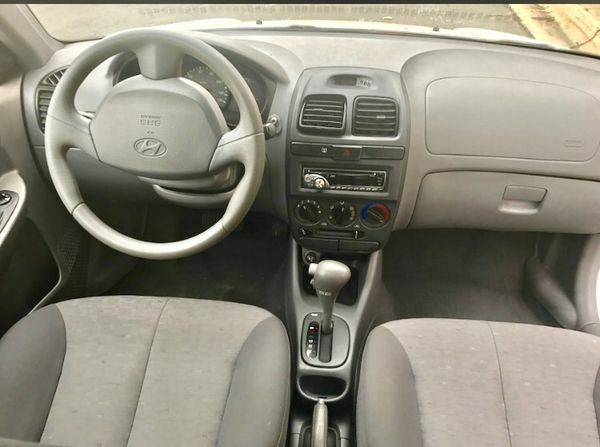 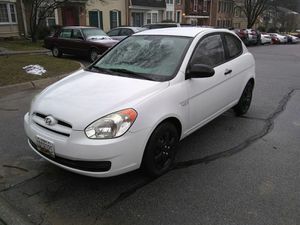 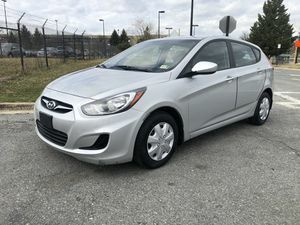 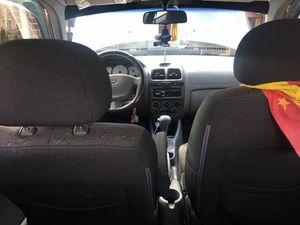 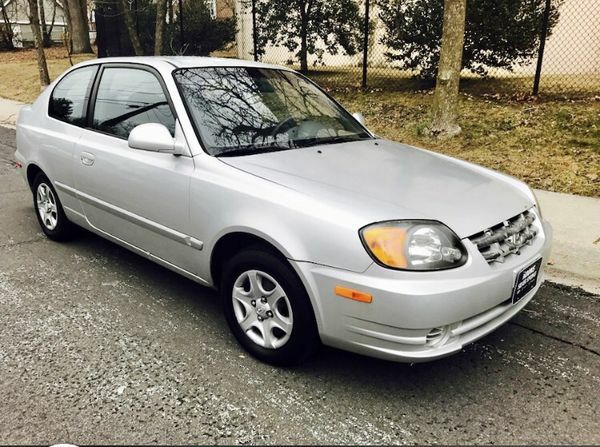 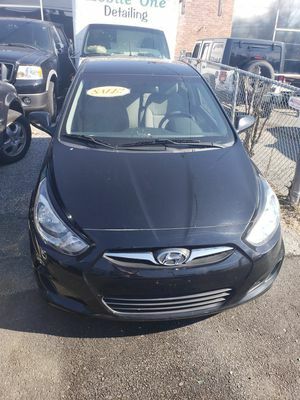 2003 Hyundai Accent ! 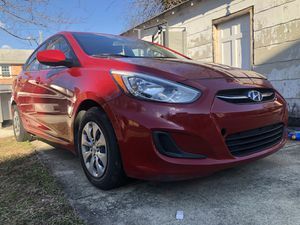 GReat on Gas !